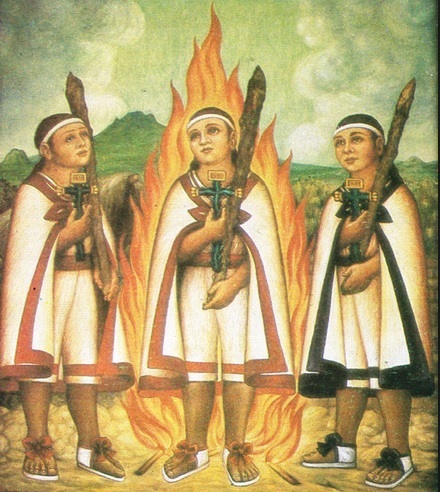 The first Mexican-born saint was crucified in Japan in 1597. Here is his story. A Divine message? In Monterrey this image of Mary cries every day. 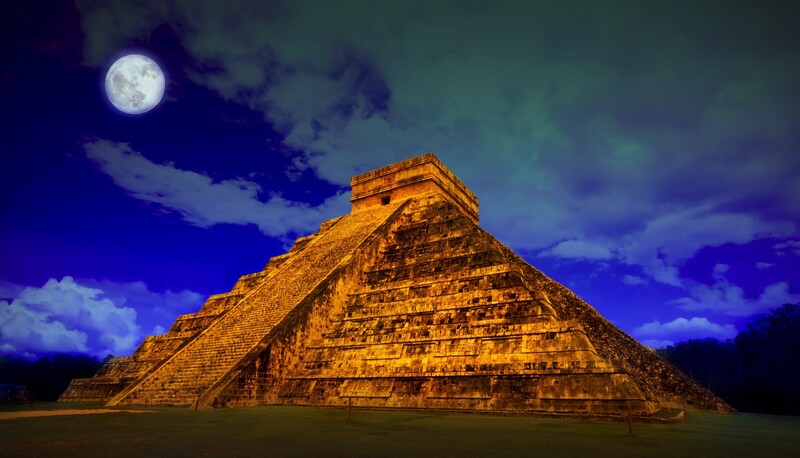 Cases of alleged demonic possession are on the rise in Mexico. Why? El Niño Fidencio: Miraculous Healer or Fake? Did a man from a small desert town have the ability to heal or was he a fraud? Millions have claimed miracles related to this centuries-old statue of a Mexican Virgin Mary. A gentle octogenarian reversed the tide of bloodshed during the Spanish Conquest of Mexico. A mysterious black monolith in an Aztec cave transformed itself into a statue of Jesus. On October 16, 2016 Pope Francis canonized Mexico’s youngest saint. Here is his story. Tens of thousands of miracles, intercessions and favors have been attributed to this Mexican version of Mary. The story of a humble priest shot by authorities in 1928 who is now a saint. She’s the most popular saint in Mexico aside from the Virgin of Guadalupe and she’s not even Catholic. In this podcast we explore the Virgin of Guadalupe, her relevance and her message for humanity. Do you believe in miracles? Milagros are small metal charms in the form of body parts, animals, etc. They are traditionally used as small offerings of thanks but lately have had other uses: good luck charms, bought in anticipation of good things happening, craft decoration, jewelry, adornment for home altars. People have sworn by their use for centuries. In this podcast we will have a comprehensive discussion about milagro charms.